The Quinta Do Rio in Silves offers private rooms in a country-style farmhouse set amongst orange groves and rolling hills. There is also a dining room with a large fireplace overlooking the garden. 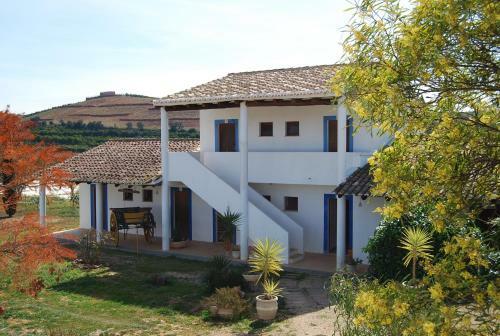 Located 5 km from Castle of Silves in Silves, this villa features a terrace. Guests benefit from patio and a seasonal outdoor pool. Free WiFi is offered throughout the property. 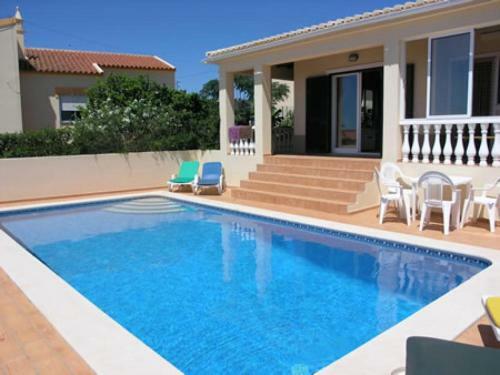 Set in Silves in the Algarve Region, this detached villa features a terrace and a garden. The villa features air conditioning and free WiFi. There is a dining area and a kitchen complete with an oven and a microwave. The stylish Quinta Tapada Do Gramacho, a restored traditional farm house which is pleasantly situated near the River Arade and 15 minutes' drive from several main beaches, allowing you to submerge yourself in the beautiful natural surroundings. 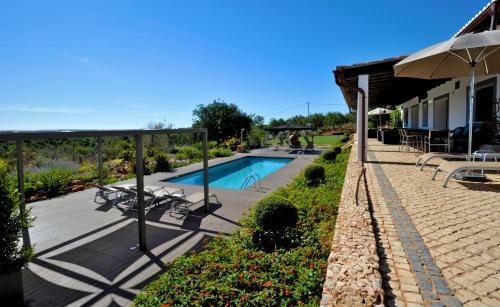 Located in Silves, Quinta Vale da Vila is a luxurious villa with an outdoor swimming pool and a sun terrace. The unit has a separate lounge area, with views to the garden. Carvoeiro Beach is 20 km away.